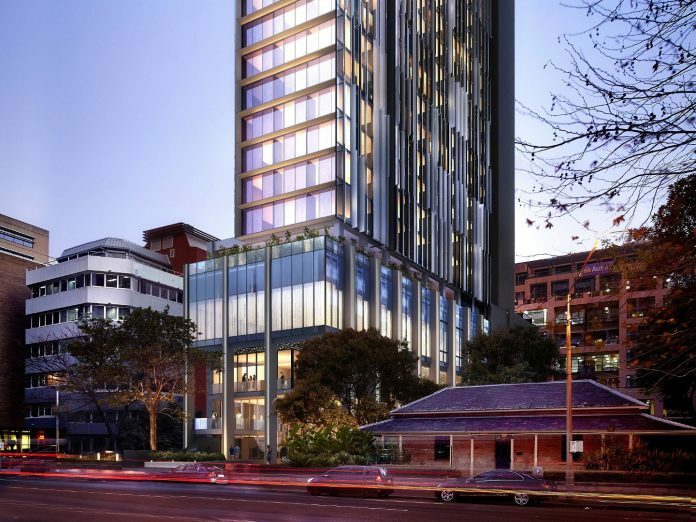 A new DA has been submitted to the City of Parramatta for a proposal of hotel highrise. The new hotel is very well designed & will add to the much-needed hotel supply in Western Sydney which is Australia’s 3rd largest economy. 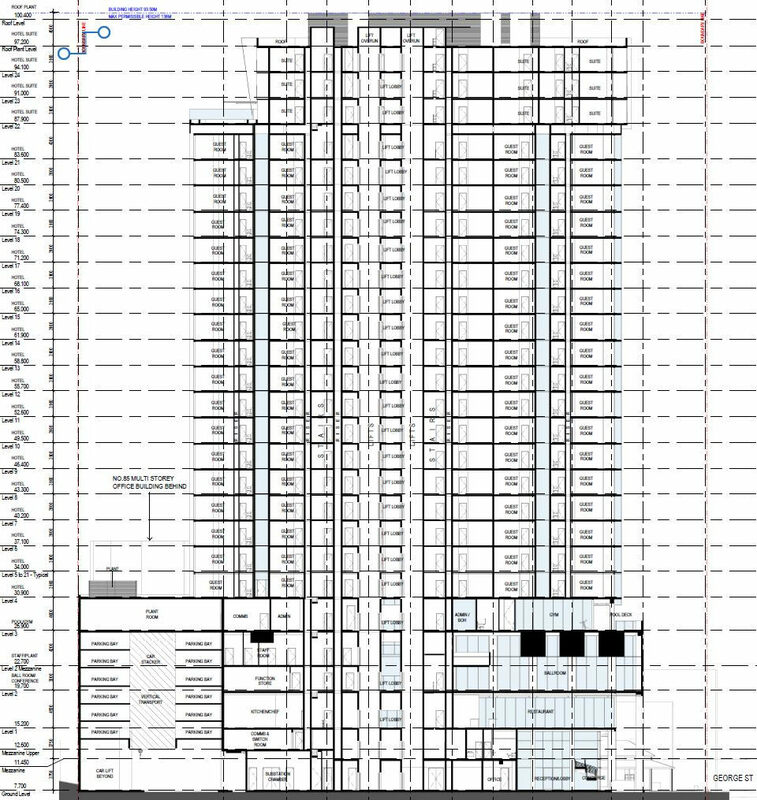 The hotel will rise 93.5m high & contain 24 floors of which there will a total of 300 rooms. The hotel will be rated 4.5 stars making it one of the best hotels within both Parramatta & the Greater Western Sydney area. 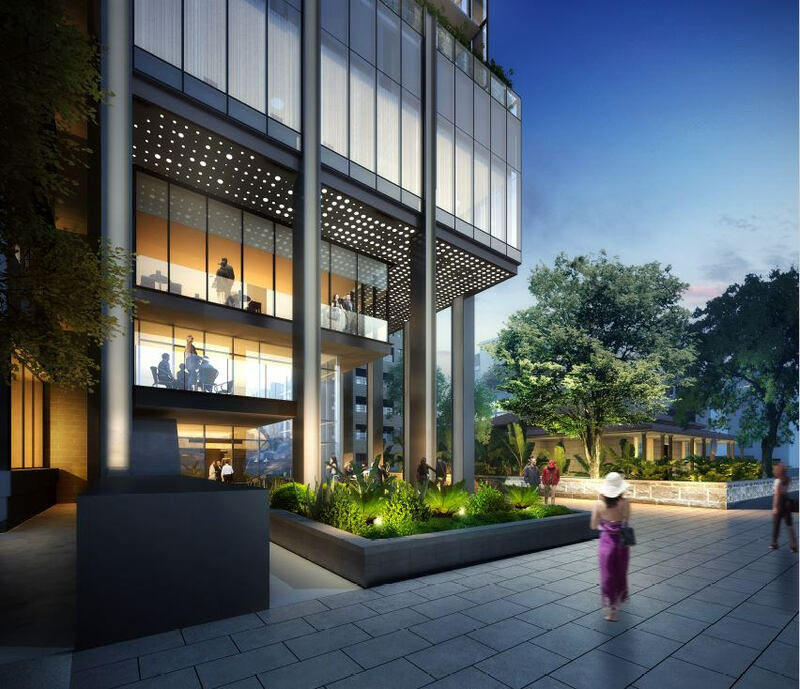 The location of the tower is great being located in the heart of the office district making it perfect for those who are on business but also for those who want to enjoy all that Parramatta has to offer located within walking distance to the ferry, train, bus interchange, & retail districts. The hotel will be operated by Marriott Starwood making it the first Marriott hotel chain to enter the Western Sydney market. The cost of construction for the 89 George Street development which according to the Parramatta City Council DA documents is $76,000,000 which will be a huge boost to the local economy of Parramatta where it will also have ongoing effects of jobs. The developer of the hotel is JZL properties & the architect of the building is Group GSA. Within the development, there will be a car stacker system which will use innovative new hydraulic lifting technology in order to fit more cars into a smaller space & also make it quicker & more convenient for guests of the hotel. If approved, it is expected that the hotel should start trading by late 2020. The building has now been approved. according to the Four Point by Sheraton official website, the building is scheduled to be open on April 24, 2020. This means that the hotel grand opening is less than 2 years away meaning the construction of the building is not too far away at all. This building will be a game changer for the area as it will add commercial hotel suites to an areas expected to significantly increase its uptake of commercial office stock over the next 5-10 years with some major developments currently under construction or in the development pipeline such as the Parramatta Square Skytower by Walker, the 32 Smith St building by GPT & the 140 George St tower by Dexus. 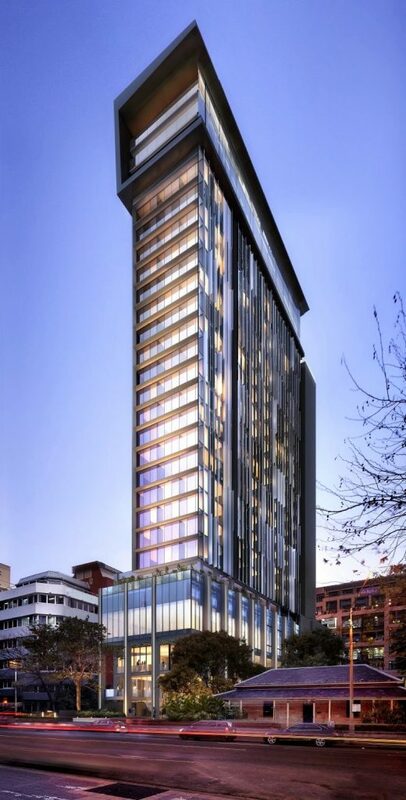 This 94m tower will further add to the gentrification of the Parramatta area, bringing with it a CBD which is closer to where the majority of the Sydney metropolitan population actually live & as a bonus it will be a welcome addition to the growing skyline of the Parramatta CBD which will be able to be seen all across the metropolitan area as it is the most central CBD in the city. Dejan is the Founder & head journalist of Build Sydney. He obtained a degree in Computer Science and has a passion for urban development. He has a goal to report on Sydney's Journey from a major international regional city into a truly global city, most notably the changes in the urban landscape, high rise buildings, infrastructure and transport. Build Sydney is a highrise, transport, infrastructure & construction information service! We at Build Sydney are dedicated to bringing you the latest developments and updates happening in the construction & infrastructure industry within the Sydney basin. BuildSydney.com is run by Dejan Mladenovski who is a transport, infrastructure & highrise enthusiast. He has a passion for the built environment & enjoys writing about these topics in his spare time. Subscribe to the Build Sydney Newsletter for Free! Join our subscriber list to receive instant updates on our city's highrise, transport & infrastructure news! Thanks for subscribing to Build Sydney! Prepare for the best Urban Development news in the city!